Custom Printed Stationery a.k.a. Movie Props for "The Town"
It really never occurred to me before, all that goes into the making of a movie. Yes, of course, we all know movies have mega budgets spending millions of dollars to make a two hour flick. However, if you're like me, you may not have ever given a lot of thought as to what exactly do these movie makers spend those millions on? TPI Solutions Ink Blog: Printing Degree or Not? 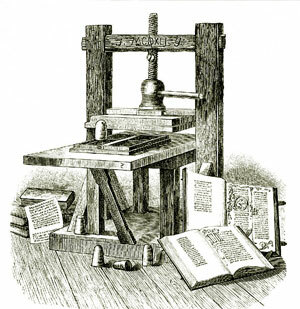 While checking out my social networks today, in an attempt to keep up with this ever-changing world of print, I came across the following blog article posted by Bill Prettyman called "Should Young People Study Print and Print Media" .